At Gilbertstone we deliver the PATHS® curriculum which is taught from Reception through to Year 6. PATHS® covers a range of skills to encourage children to problem solve and think of strategies for themselves. It teaches children to recognise and understand different feelings and how to cope with them, providing calming down techniques. 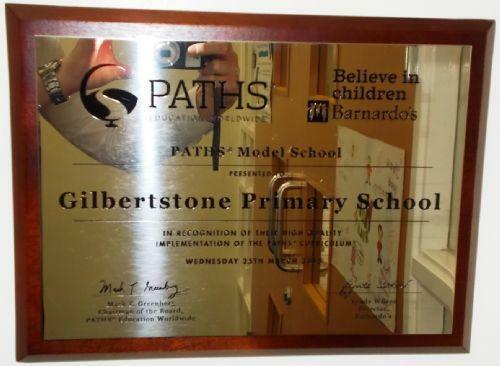 We are so proud at Gilbertstone to receive our award for being a PATHS® lead school. 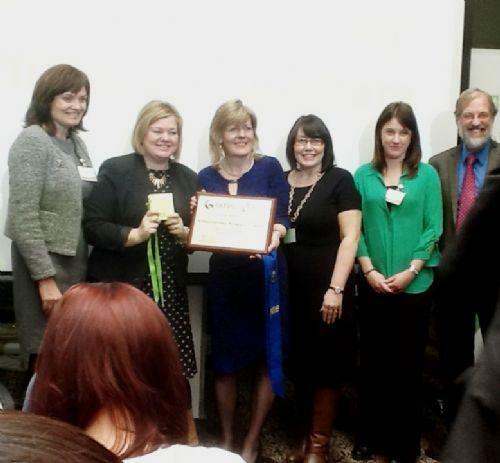 We received the award in recognition of our high quality implementation of the PATHS® curriculum across our school. Going to London to receive this award with the PATHS® team was a proud moment for us all! 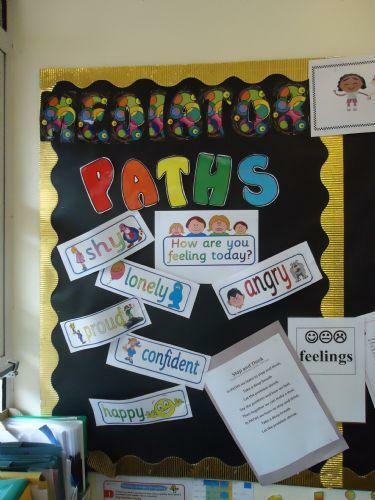 Each year, a PATHS® workshop is given to all reception parents and children, this is a great opportunity for our parents to find out all about PATHS® and how it can be used at home. Parents also get the chance to take part in PATHS® activities with their child, it is lots of fun! 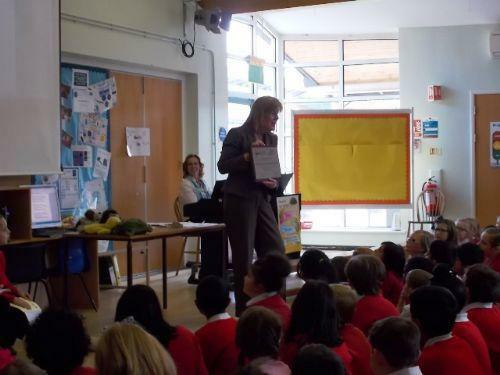 In recent years we have run very successful Parent Awareness courses which have included children across the school from Reception, KS1 & KS2 along with their parents/carers. The PATHS® Awareness Course takes place over 6 weeks (1 morning session a week) and is offered to help increase parents knowledge about PATHS®. It helps with supporting children and families at home with a range of feelings and emotions; the course also includes problem solving and calming down techniques. There are opportunities to make different resources such as; house rules posters, compliment stars, feeling flowers, problem solving boxes etc. The course is led by our PATHS® coach, who works through a booklet with you, working alongside your child is an added bonus too! Parents/carers have provided really positive feedback of the course and found it extremely useful, they also enjoy sharing ideas and personal experiences with each other each week over coffee and biscuits. Look out for the posters which will give the next course dates/details, places are limited so if you are interested then please speak to Mrs Draper, Mrs Cunningham or your child’s class teacher. "I want to do this course again. I Loved it. Thank You." "PATHS course should keep running and more parents should be aware and attend." "I would love to do the course all over again." 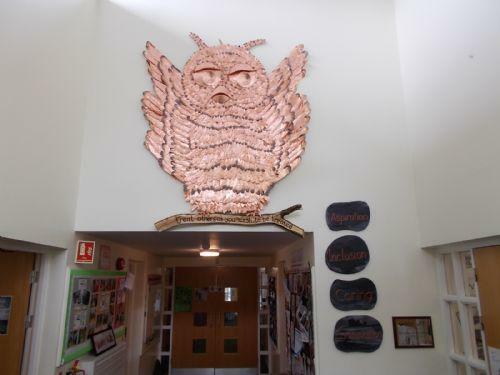 "I'm really impressed and happy to see that PATHS is used so well in school. I think PSHE is fundamental in school. All parents should get more information." A massive well done and thank you to all those parents/carers along with their children for taking part on the course. Take a look at the Vimeo link below and see a clip of our previous PATHS® Parent Awareness courses along with footage of our parents and staff with Mrs Crosskey talking about the impact of PATHS® in our school. 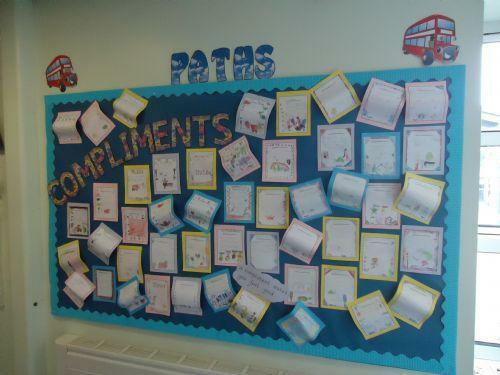 At the beginning of the school year we held a ‘PATHS Compliment sheet’ competition. Giving and receiving compliments is a huge part of PATHS and we really wanted the children to get involved in it. All children from Reception – Year 6 completed their very own compliment sheet, we received some fantastic designs. The winning sheets are now used daily by all children across the school. A huge well done!